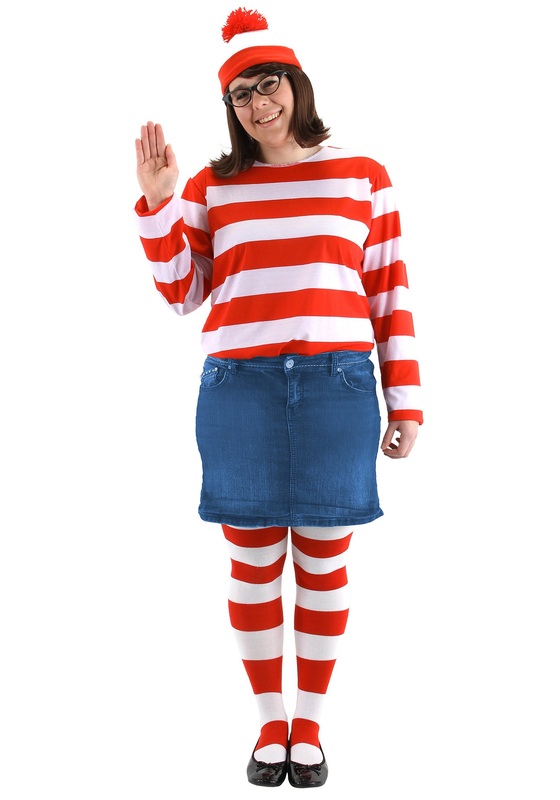 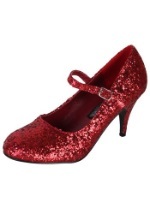 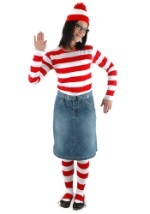 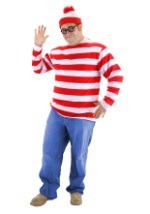 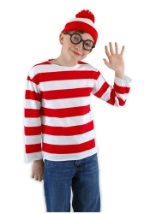 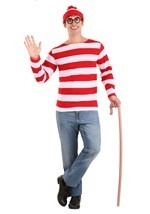 Have yourself a storybook adventure this Halloween with this plus size Where's Wenda costume. 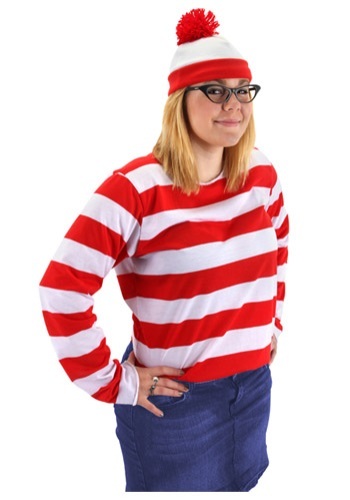 The women's soft shirt has red and white stripes and pulls on over the head. 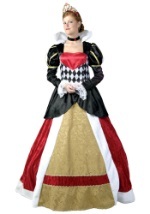 The matching hat has a red pom pom on top. 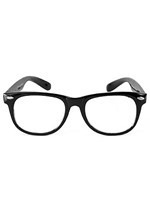 The black frame glasses finish your funny look. 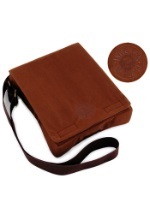 Add our Waldo messenger bag for a complete look!